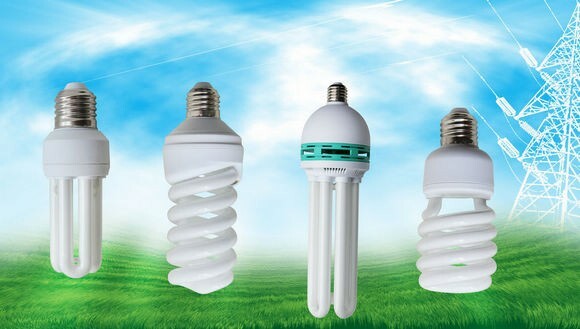 1) energy saving, save electricity and save money; energy-saving lamps take this name, because, compared to the lamp and incandescent lamp has many advantages. 3) use voltage is wide. 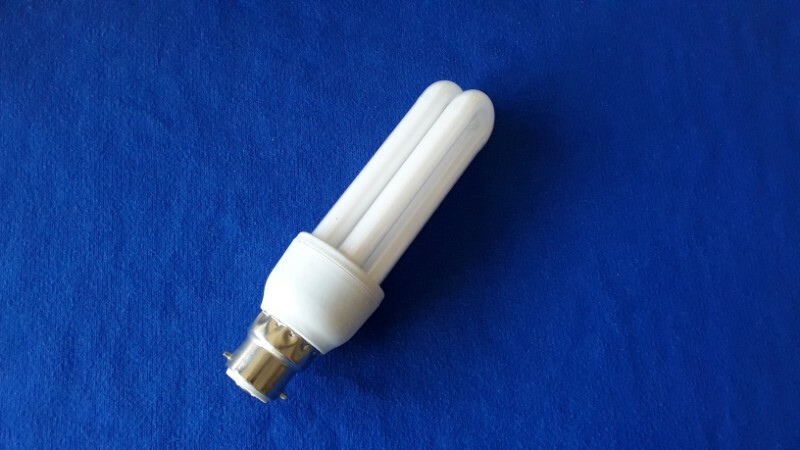 100 v - 265 - v range can instantly start and work normally, the power grid pollution is small. 4) long service life. 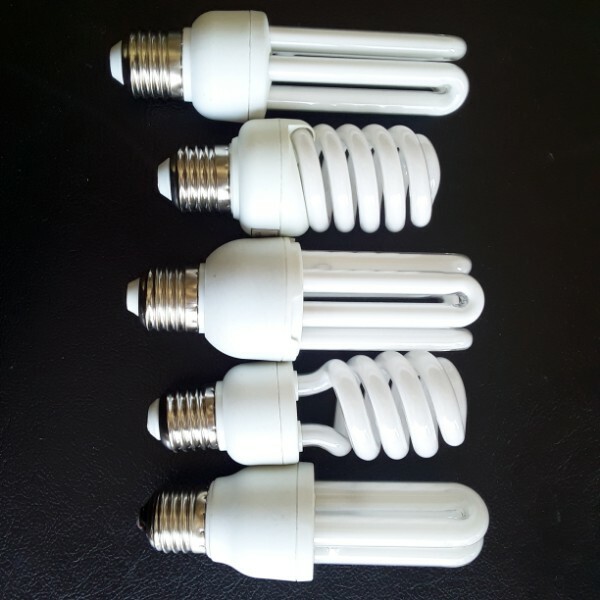 Compared with traditional lamps, efficient energy-saving lamp life for 3 to 10 times. 5) good color rendering. Good startup performance. 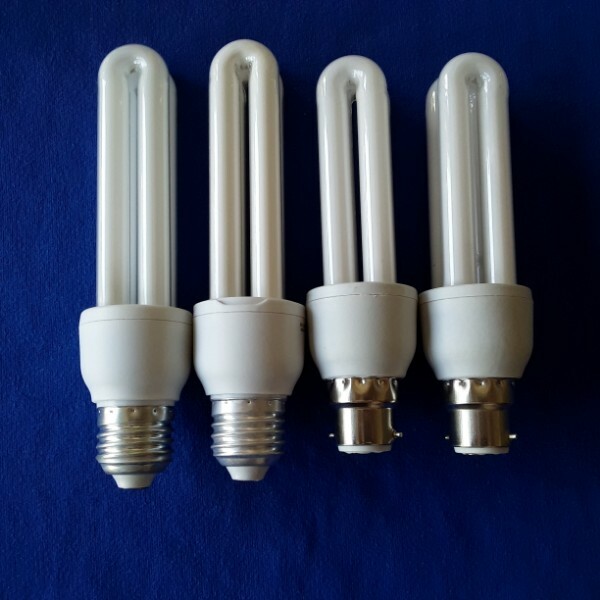 Completely solve the mercury mercury lamp, high pressure sodium lamp and metal halide lamp start with the power to start long defects. 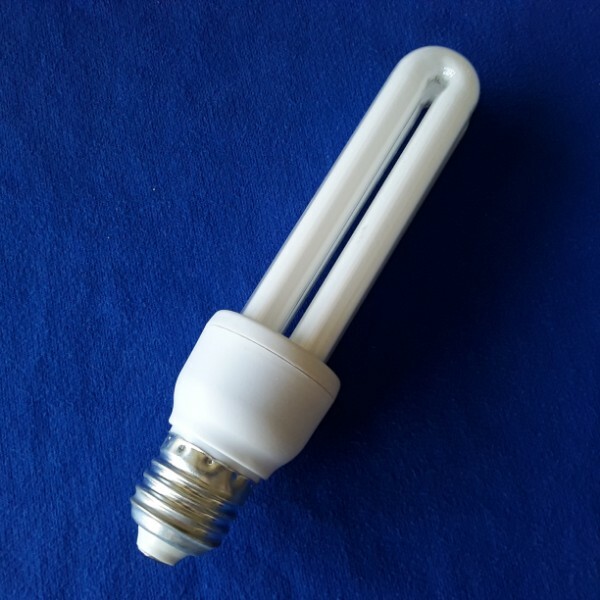 6) work at low temperature. 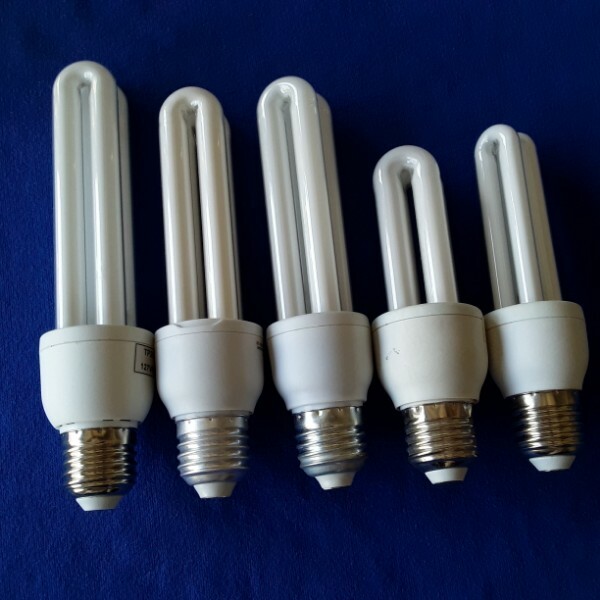 Is lower than mercury mercury lamp, high pressure sodium lamp when working around 50 °C. We are seeking long and mutual benefit cooperation,adhering to the coomercial principle:CREDIT,QUALITY AND SERVICE. 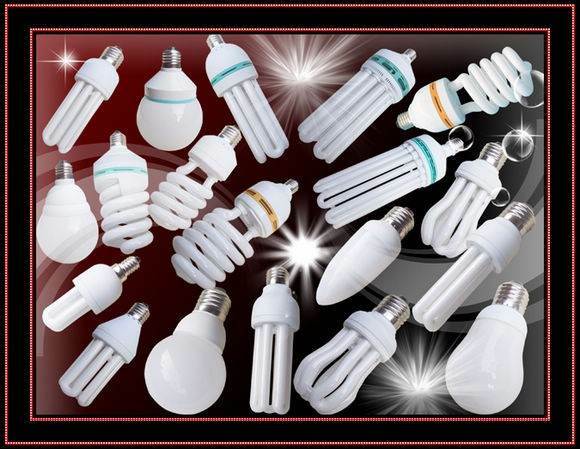 Sincerely you welcome to cooperation with us,let you feel best service and the most preferential price for you.